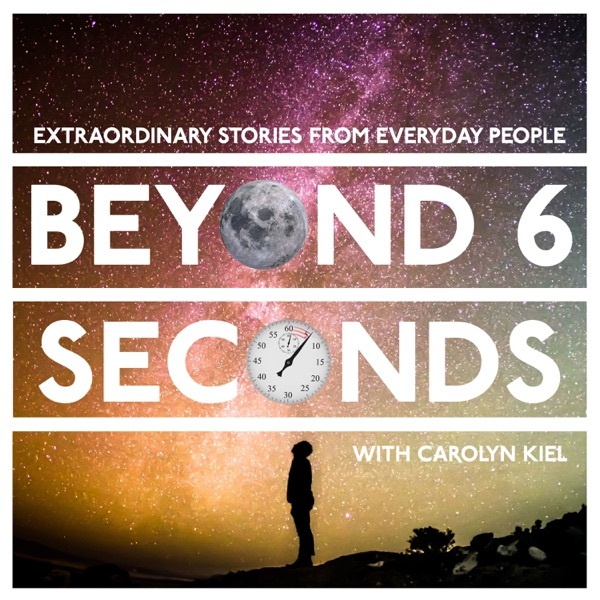 In this episode, Yvonne Connolly shares her experience with ageism in her job search: what it looks like, the impact of ageism, and advice for dealing with age discrimination as a job seeker. She also talks about her #100DaysofHelp social media campaign to connect job seekers to employment opportunities, resources and support. Yvonne shares what she is looking for in her next role, and we discuss the importance of mentoring, company culture, diversity and inclusion in the workplace. If you would like to contact Yvonne, you can reach her on her cell phone at (215) 272-0324 or via email at Yvonne.Connolly@gmail.com .